Whatever your reason for travel, JNC Chauffeurs is waiting to provide a perfectly tailored service to ensure your journey is as enjoyable and relaxing as possible. Your comfort and experience is of the utmost importance to us and we will work with you to meet whatever needs you have. We understand that journeys are more than the process of being transported in a vehicle: it’s an experience and we aim to provide the very best experience for our clients. 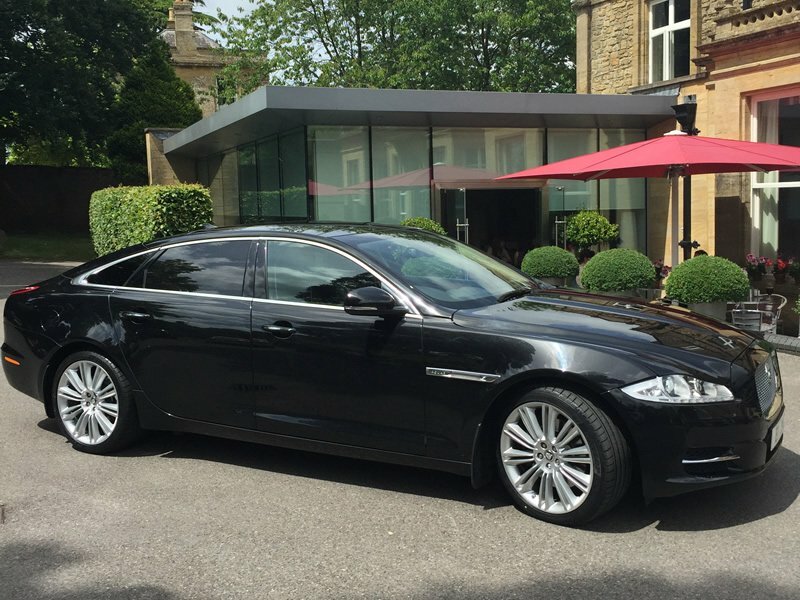 At JNC Chauffeurs, we pride ourselves on providing a luxury and executive service across the South of England. We cater to a range of corporate, private and celebrity clientele with our fleet of 16 executive vehicles, each one enabled with Wi-Fi, multiple device charging ports, chilled bottled water and other refreshments upon request. We have a range of Mercedes cars, as well as an XJL Jaguar in our fleet, for you to choose from so that you can arrive in the style you wish. Perhaps you are travelling for business or for a personal event such as a wedding – whatever the reason, we have a car suitable for your needs and style preferences. Our range of vehicles also spans across the seating range, meaning that we can seat up to 16 passengers, for those who are travelling as a group. We understand that luxury travel is important to our clients and we ensure that our vehicles are maintained to the highest standards. Whether you’re looking to hire a chauffeur driven car for business purposes, or to attend a special event, JNC has a vehicle for you. Our professional and experienced JNC Chauffeurs provide a friendly, reliable and discreet service to our clients. As the South West’s leading supplier of luxury travel, we guarantee that only the most professional and conscientious drivers join our team so that you can rest assured that you will arrive safely and reliably at your destination. Whatever the reason for your journey, we strive to ensure it is care-free and relaxing. In addition to one-off transport for business meetings, airport transfers or personal events, we also offer longer-term services for companies and individuals, dependant on their needs. Contact JNC Chauffeurs today to enquire about your specific needs. We not only provide the highest quality chauffeur service across the South of England, from Devon to London, but we do so at competitive prices, so contact us today to tailor a package for your individual needs.